Hello. We are The Hair Bow Company, it sure is lovely to meet you! We opened our internet doors in 2008 in an effort to provide hair bows and flower clips at prices that won't make you weep. Since then, we have expanded to offer all sorts of other pretties! Our offices are based out of a small town outside of Houston, Texas and we are full of happy, hilarious, and honest employees. Parents, business owners, and animal hoarders are all welcome to shop here and get the same wholesale level pricing. 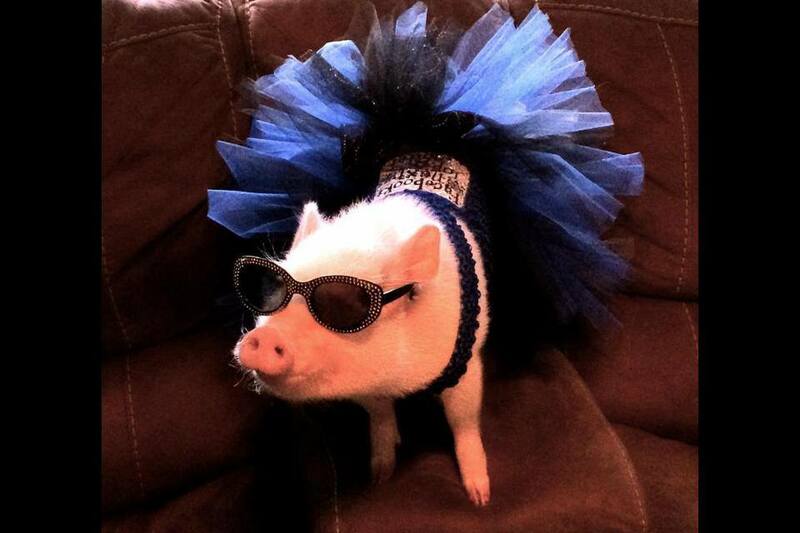 But please send us a photo of your potbelly pig in a tutu. We aren't operating this business out of our garage or basement. Texans don't even have basements y'all. If you write something funny in your order comments, consider yourself our new BFF. Seriously. We should probably get matching friendship bracelets. In lieu of matching friendship bracelets, let's just be internet friends! 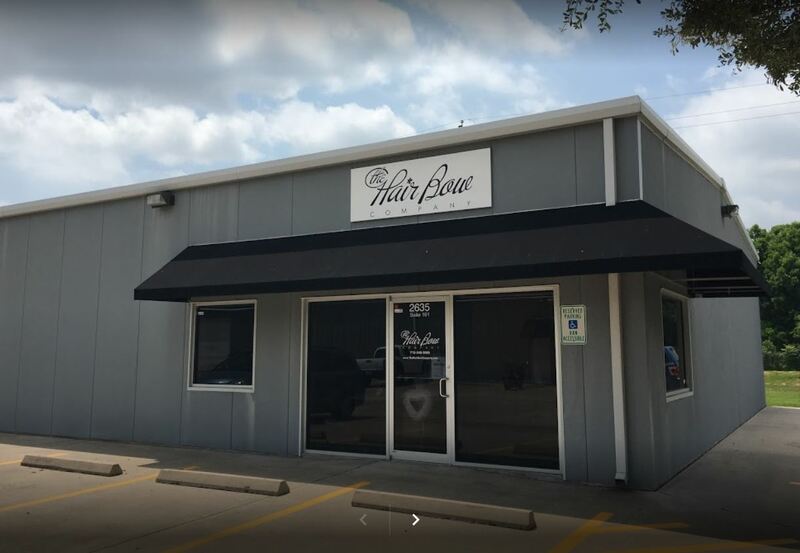 The Hair Bow Company's mission is to offer you the best selection of quality hair bows, crafting supplies, adorable outfits, and gifts for your little girl. We love helping you celebrate life's milestones. We offer a huge variety of headbands, gorgeous vintage flower clips, petti rompers, and first birthday outfits that will live up to your cute and fashionable standards. Whether it's a pettiskirt and shirt, a romper and legwarmers, or just a single hair clip, we are committed to bringing you fabulous items that your little fashionista will love wearing! Our lace rompers and fluffy pettiskirts are perfect for a memorable photoshoot. Make it bright and cheery, or select a softer color for perfect vintage inspired photos. If you are looking for something sweet for your newborn, we have accessories, onesies, rompers, and photo props that will make your infant's photos unforgettable. We have an amazing, friendly team and we love helping our customers pick out outfits, plan birthday parties, and craft new accessories. We will personally assist you with everything from selecting the perfect color match for your outfit or event, to selecting the best shipping option to help make sure your order reaches you in time. Call or email to talk with our THBC family. We are always willing to help, and we love getting to know our customers. At The Hair Bow Company you'll find fresh, trendy styles and many exclusive products you won't find anywhere else. We scour the market for high quality bows, petti-rompers, headbands, and festive holiday items to keep your little one in style. We focus on providing high quality products and chic designs at wholesale prices. Our staff is dedicated to designing products specifically geared toward keeping girls stylish at affordable, wholesale prices. Since 2009 we've been helping moms, photographers, crafters, business owners, and grandmas create memorable events while sticking to their budget. And we look forward to many years more!